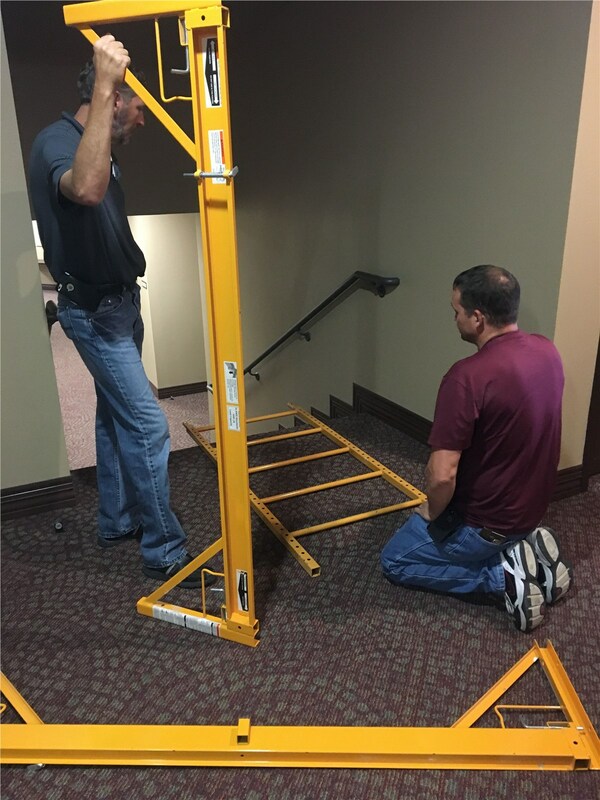 With a focus on quality and integrity, our skilled technicians will solve any electrical issue. 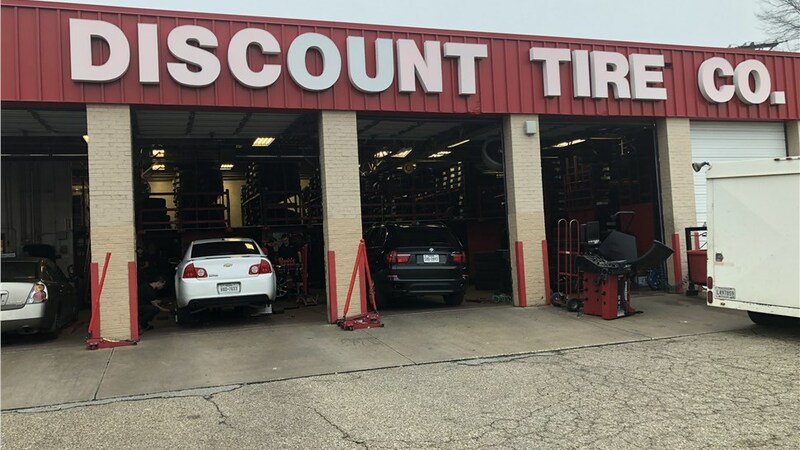 At Texas Electrical, our goal is to provide you with such exceptional service that you become a fan for life and trust us with all of your future commercial lighting, signage, and other electrical needs. 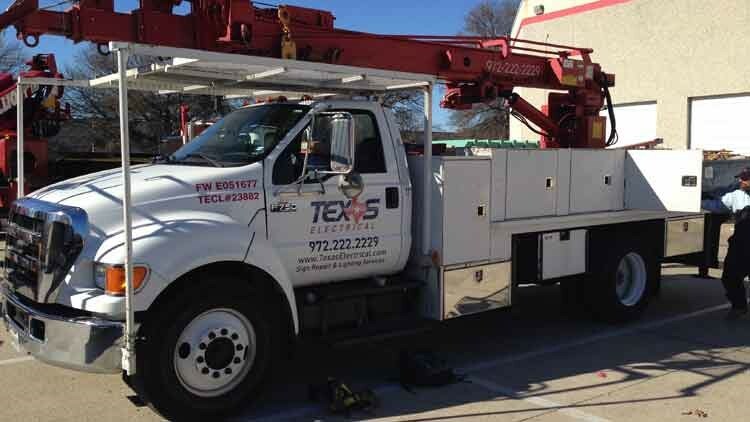 Every job is supervised by a state licensed Master Electrician with over 25 years of experience, and we arrive at every job with fully stocked vehicles, making us the Gun Barrel City electrician you can count on to complete your repair or installation with the utmost efficiency. 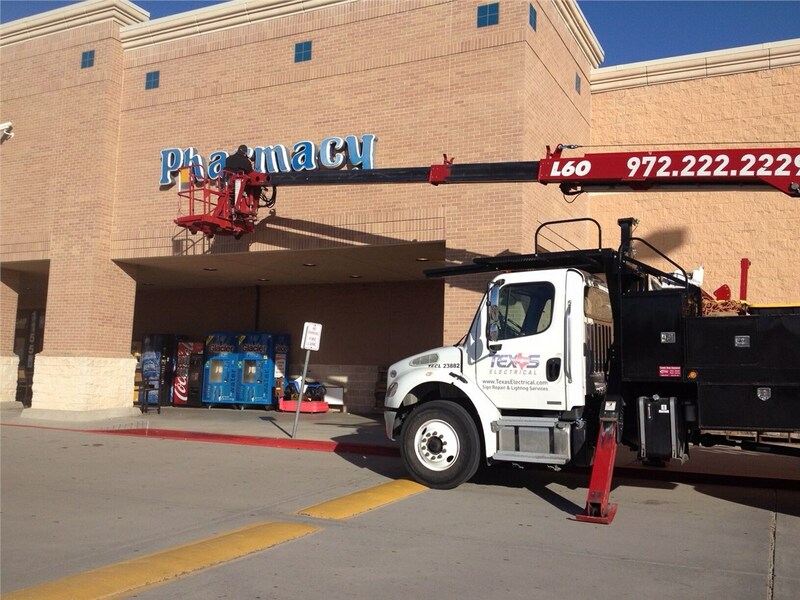 Whether you need to rebrand your business with a new sign design or you want to upgrade the signs you currently have, the sign specialists at Texas Electrical are ready to help you make the most of these effective marketing tools. 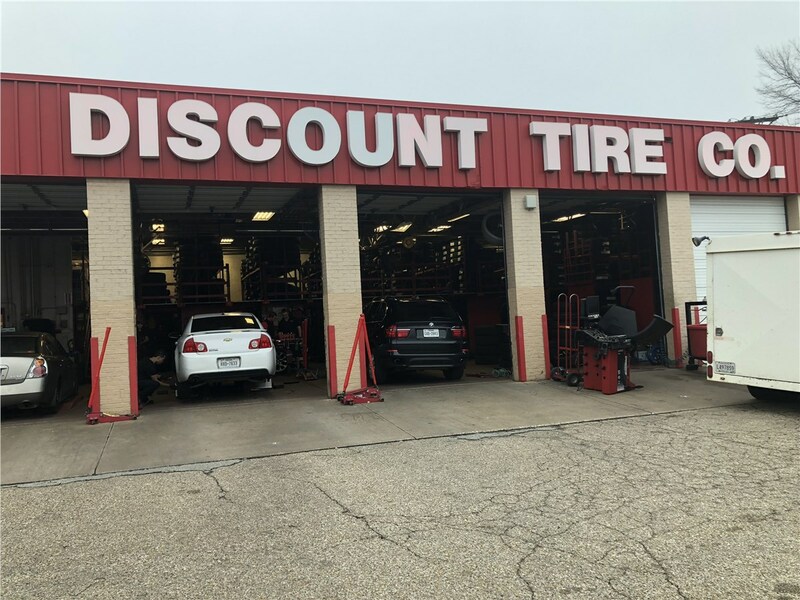 Using bright, vivid products including Gun Barrel City neon signs, LED signs, and digital billboard displays, we can help you make sure your business makes a distinct and lasting impression to attract new customers. 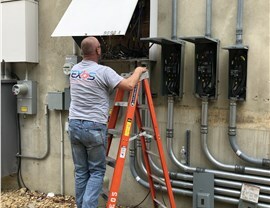 From 24-hour emergency service to routine maintenance and inspections, the experienced technicians at Texas Electrical offer everything you need to maintain an energy-efficient electrical system that runs smoothly. 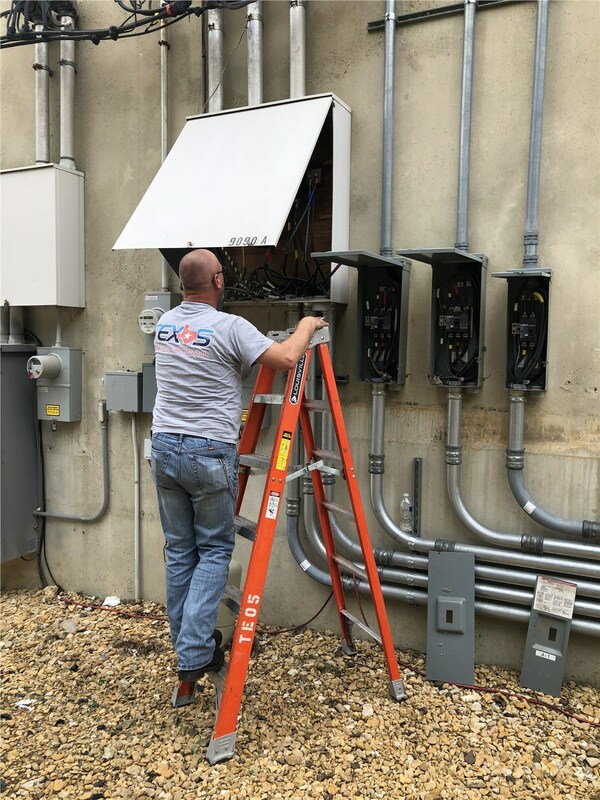 Learn more about the benefits of choosing us as your commercial electrician by giving us a call today. 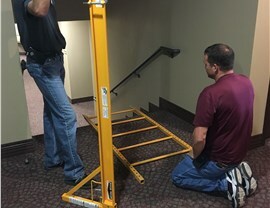 You can also request additional information and a complimentary, no-obligation project estimate by taking a moment to complete our convenient online quote form.